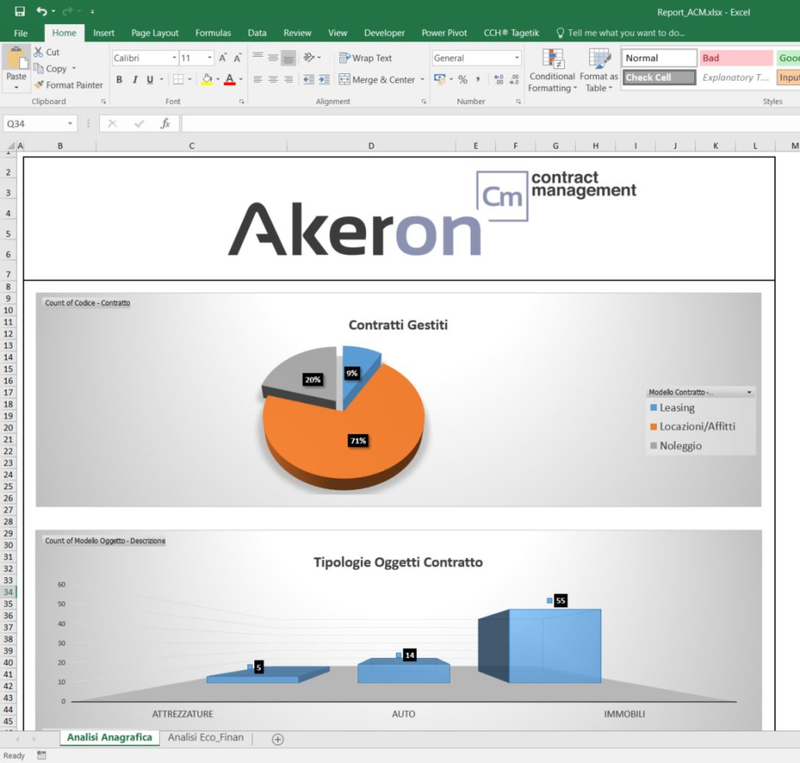 Large businesses and Enterprise level organizations looking for a comprehensive solution for managing contracts. 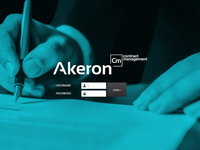 Akeron Cm allows the management of contracts for the supply of non-structural goods and services, but which support the business, e.g. 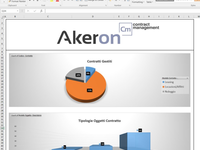 : cars, industrial and office equipment, consulting, etc. 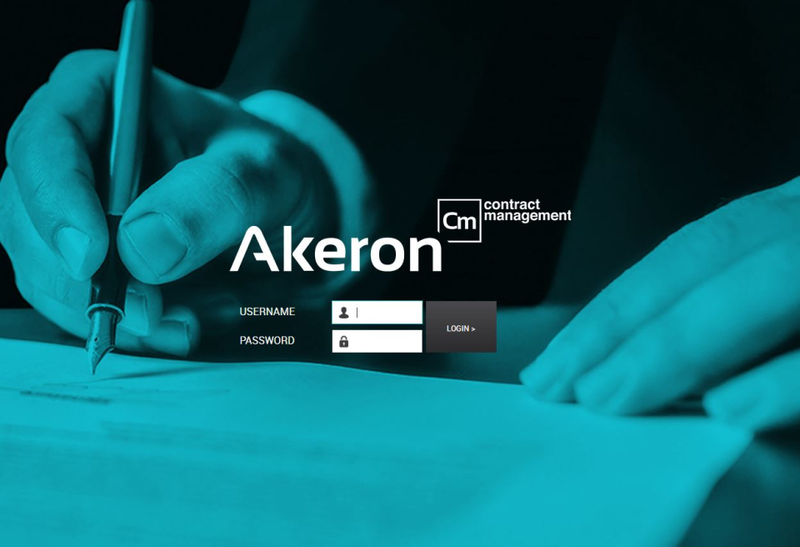 It is able to manage the various possible contractual forms (renting, leasing, hiring etc.). 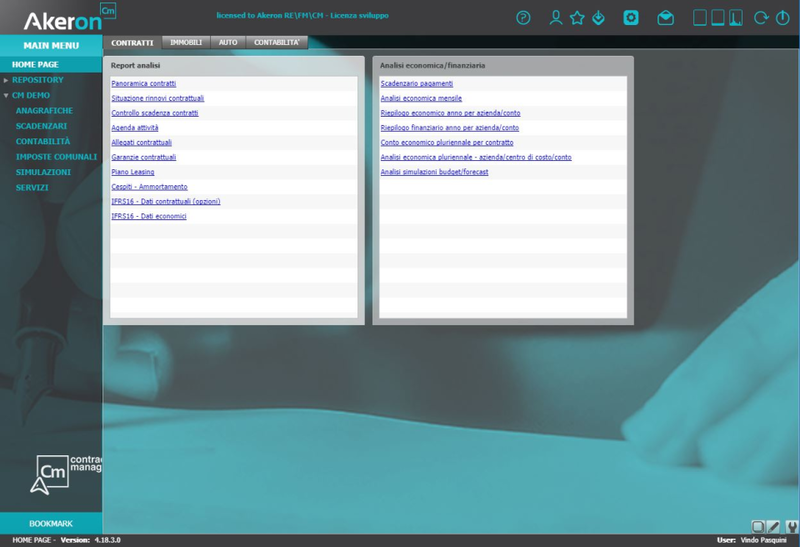 and can be used in large companies operating in any market. 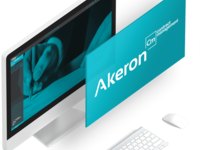 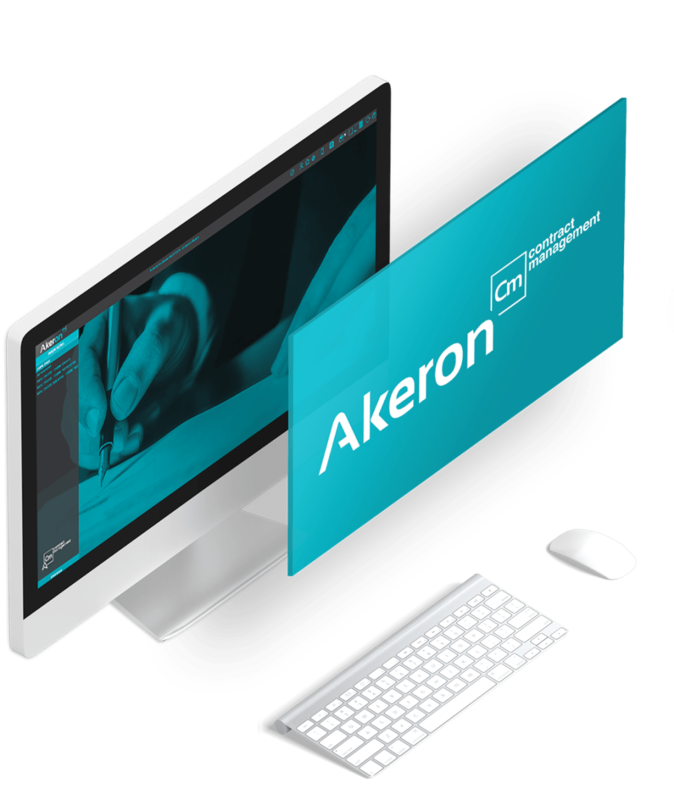 Akeron Cm offers full configurability of personal data by responding to the different management needs depending on the goods/contracts.